Herold's Pharmacy now offers new online and smartphone apps for easy refills! 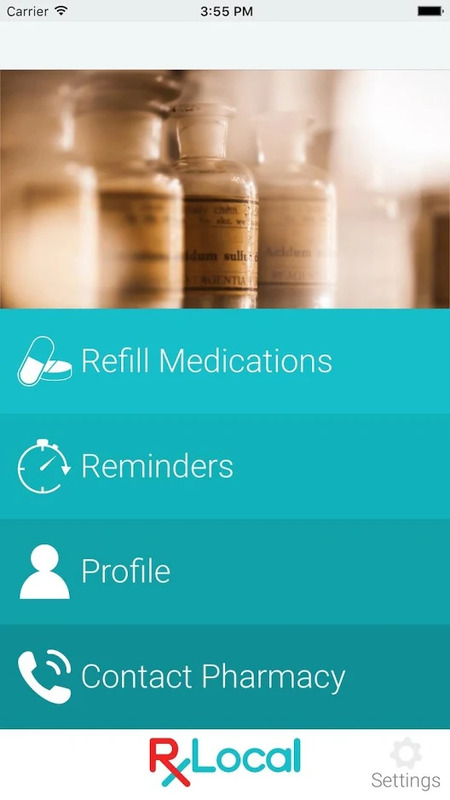 Want an easy-to-use app that allows you to manage their entire family's prescriptions? You've come to the right place. Order refills, set medication reminders, find pharmacy location information, and more. Easily create a secure account for you and your family and always have your medication list and information ready.